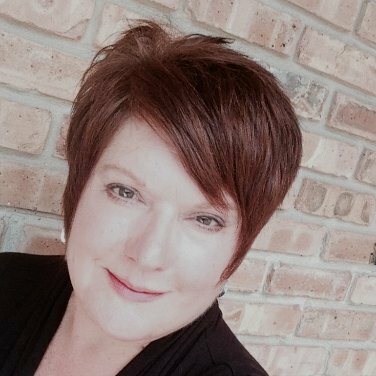 Robin is vice president of human resources with a Louisiana-based organization, and has over 20 years of HR management experience in an array of industries, including manufacturing, healthcare, and banking. You can find her at RobinSchooling.com. She’s also an active contributor to the blogs WomenofHR and SHRM’s We Know Next. Robin’s a raving fan of the New Orleans Saints, has three precocious doggies, and once won a local “HR Professional of the Year” award.